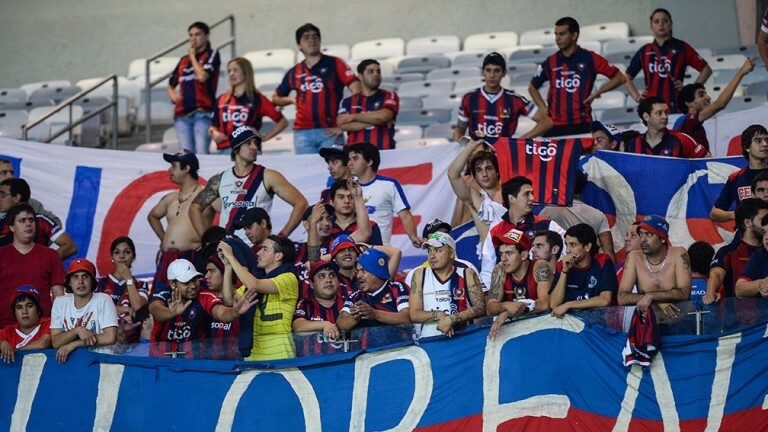 Cerro Porteno, semi-finalists in last year’s Copa Sudamericana, could fall at the first hurdle this time. A 1-1 home draw against Caracas in Asuncion two months ago has put the Paraguayan powers on the back foot. And given that their form isn’t great and that home advantage is massive in South American cup competitions, they look to be well worth swerving at a short price in the Estadio Olimpico. Cerro are a best-priced 11-8 in the Venezuelan capital but they are not performing well domestically and were not particularly good in the first game, even if that tie was two months ago. Within a few days of the 1-1 draw on home soil, coach Gustavo Florentin had been fired and replaced by Gustavo Matosas but their form has not improved markedly. Cerro are boosted by the return of Paraguay international central midfielder Marco Riveros from suspension, but they are struggling to get international team-mate and former Dortmund striker Nelson Haedo Valdez fully fit. And Caracas are decent at home where they have lost just twice in the last year. Ex-Venezuela boss Noel Sanvicente returned to the club in December for a second stint and has made Caracas hard to beat, even though they draw too many matches. A 0-0 draw is all they need to go through but, because of the situation facing Cerro, a better bet could be both teams to score. The visitors have to score and take risks, and Caracas might not be strong enough to keep them out.